Invitation is strictly for the date announced. Nonappearance leads to automatic disqualification. 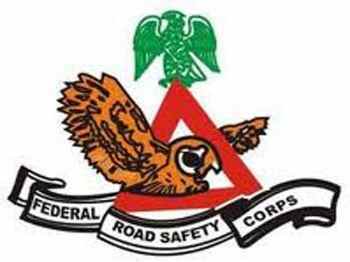 How To Check to know if You have been shortlisted For FRSC Screening Exercise 2018 or not. At the moment the list has not been publicly released, invitation are only been sent strictly by emails. If you are shortlisted you will receive the above email and in order not to miss this email, check your email inbox and if the invite is not there, you should also check your email spam it might be there.